— Access to “The Japan News LITE,” which allows you to view selected page images of the print edition on The Japan News website. — Access to articles posted in the past month on the website. To get the above services, please register for a Japan News membership (FREE, but for subscribers ONLY) from the link below. Don't forget to come back HERE to complete the process!! 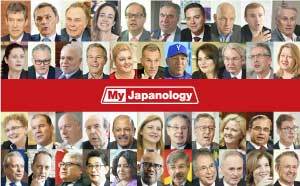 Already a Japan News subscriber? *Errors may occur when using the text-to-speech service under certain conditions, including your Internet environment, the device you are using or the content of certain articles. 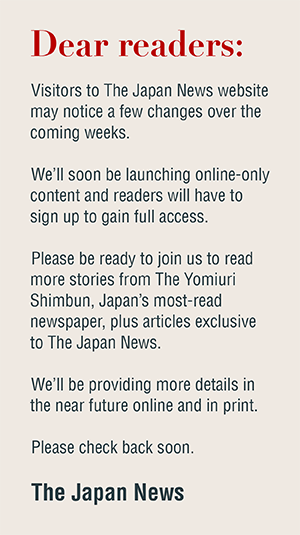 **Readers already subscribing to The Japan News are not eligible for the free seven-day trial, and only one trial subscription is available per household or entity. 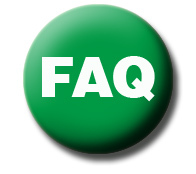 Certain regions are not eligible for the trial. The Yomiuri Shimbun and Yomiuri Center delivery branch nearest an applicant’s home will obtain personal information, to be used by The Yomiuri Shimbun for such purposes as contacting subscribers and sending direct mail. The Yomiuri Center will use the information to deliver newspapers, collect fees and conduct other services.